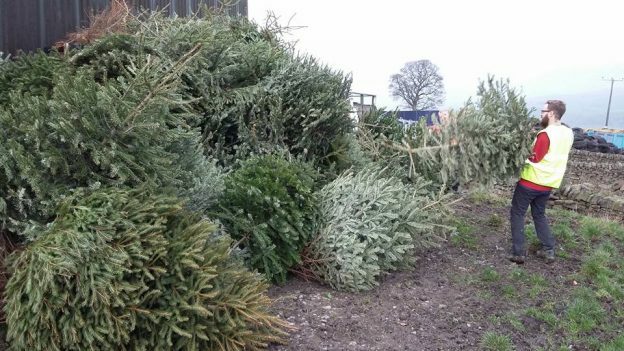 In January 2013 the project collected 200 Christmas trees and since then collections have snowballed; in 2017 they collected over 1,000 trees. “Being a small team of volunteers, we wanted to find the quickest and most efficient way to do this. RouteXL’s service allowed us to find the best routes available by optimizing all the collection data we gave to it”, says Josh.